NEWPORT BEACH, Calif. — Surgeons specializing in breast cancer can now receive training in advanced oncoplastic procedures from the School of Oncoplastic Surgery (SOS). The school is one of the nation’s top continuing medical education programs. It is the first and only one in the United States to offer educational certification in oncoplastic surgery, the most advanced form of breast cancer surgery available. 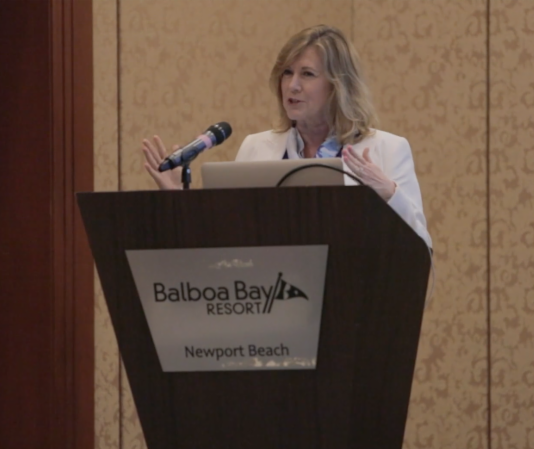 Surgeons from across the nation will gather for a sold-out course in Newport Beach, Sept. 14-16, 2018, to continue their training in oncoplastic surgery. 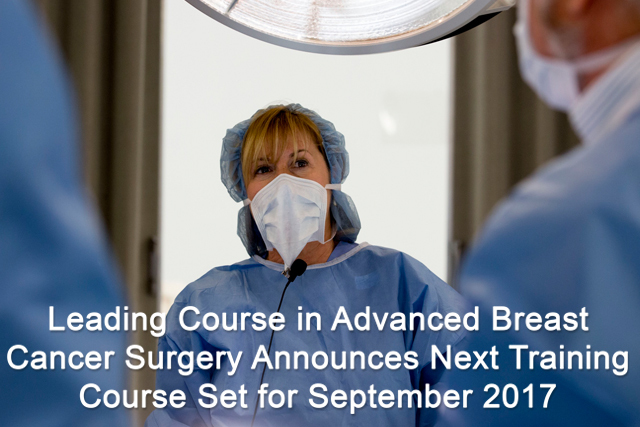 The course will primarily focus on advanced oncoplastic techniques to improve outcomes with breast conserving surgery. 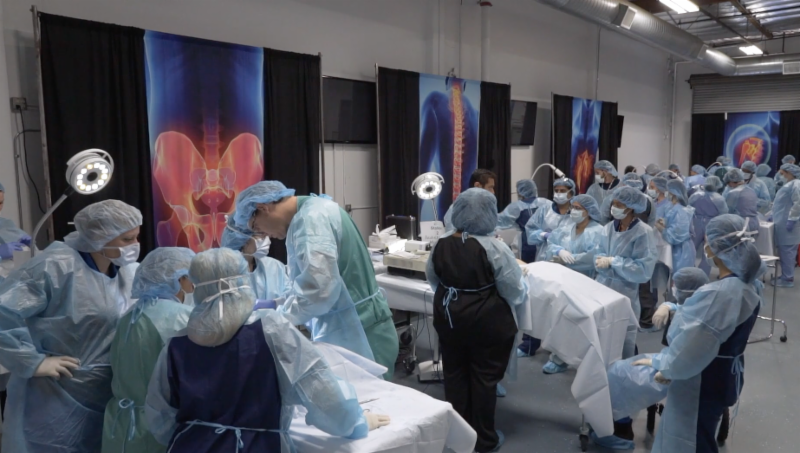 Since 2007, the school has brought together experts from around the world to train course attendees on the various aspects of oncoplastic surgery. 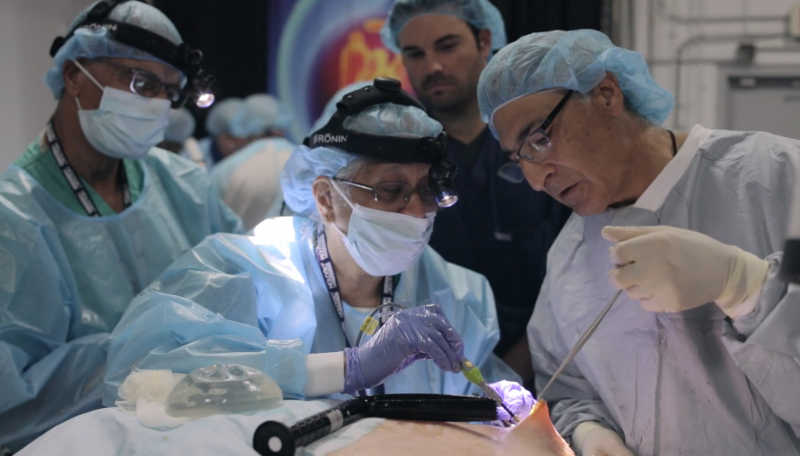 The two-and-a-half-day course – which provides more than 20 hours of certified medical education (CME) credits – instructs surgeons on how to optimize cosmetic results without compromising cancer control. 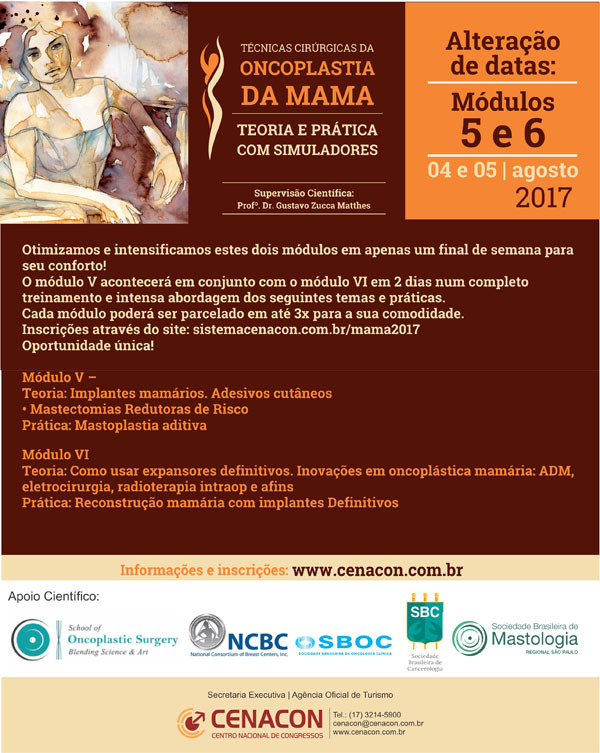 10 Aug The SOS is pleased to announce it’s support of this exciting program in Brazil! DALLAS – One of the nation’s top programs in continuing medical education has opened registration for its next training. The School of Oncoplastic Surgery (SOS), which zeroes in on the growing trend toward oncoplastic breast-conserving surgery, will hold its next training program Jan. 27-29, 2017. Among the many improvements in the care of women who have breast cancer, one of the most promising is oncoplastic surgery.This approach combines methods to remove cancer with reconstructive techniques to insure complete tumor control. At same time it achieves better aesthetic outcomes. 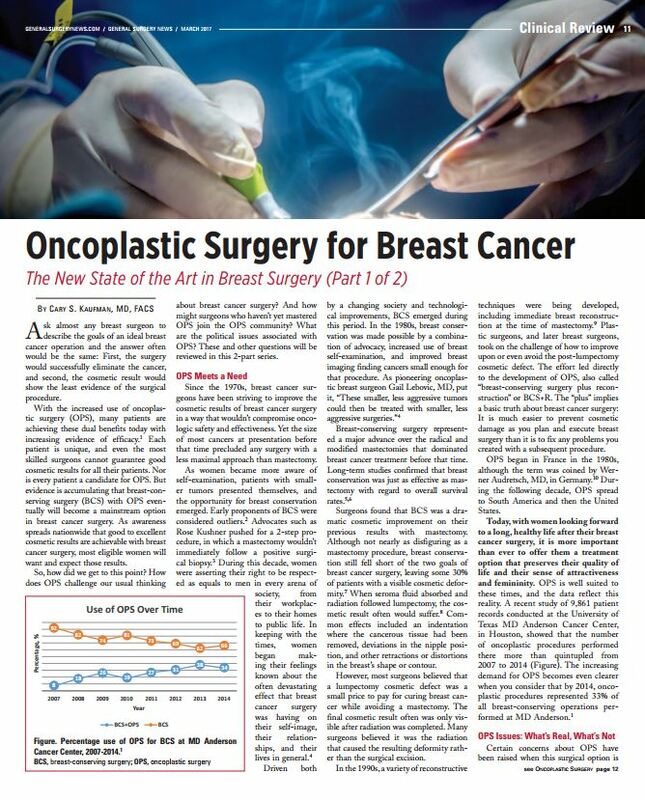 This month’s upcoming School of Oncoplastic Surgery will help surgeons develop new skills they can use when performing breast-conserving surgery (lumpectomy) on patients with breast cancer. The three-day course will be held Jan. 22-24, 2016 in Dallas.